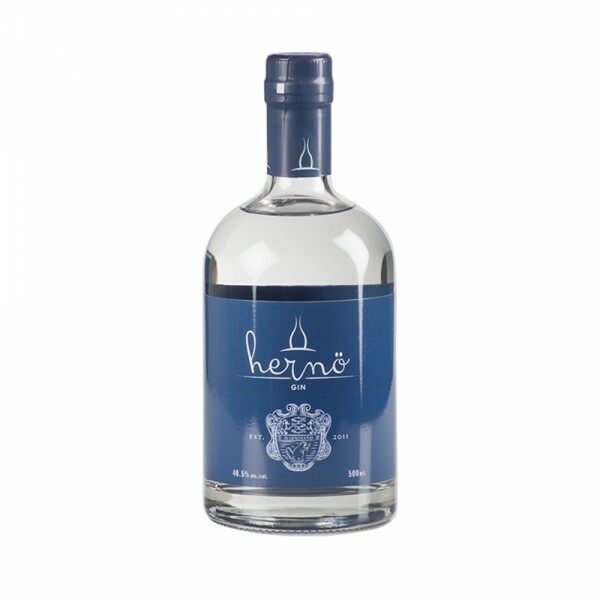 From Sweden’s first dedicated gin distillery, on a 1800-century farm in Dala, situated in the UNESCO world heritage site, The High Coast, comes Hernö Gin - and it is the world’s best gin. 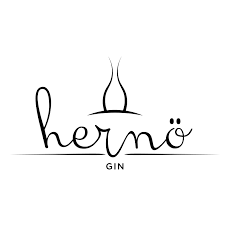 This isn’t an exaggeration - the most awarded gin in the Northern Hemisphere, Hernö has been awarded a total of 80 Master and Gold medals since its conception in 2013 in the world's biggest spirit competitions including the World's best Gin 2017 and 2018, the IWSC World's best London Dry Gin 2017, World's best Gin & Tonic 2016 and Gin Producer of the Year 2016 and 2017. Phew, now that's a mouthful. Dubbed ‘Swedish Excellence’, the gin certainly stands up to its acclaim, with botanicals including vanilla, meadowsweet and lingon berries, it’s an intriguing gin with lingering juniper, fresh citrus notes and a floral complexity - finished off with a hint of black pepper. Definitely a worthy addition to any aficionado’s gin shelf.